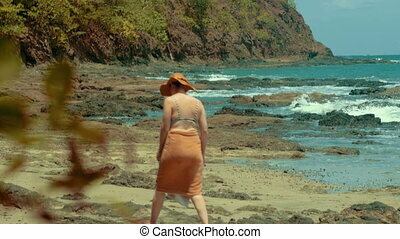 Beautiful young woman smiling in slow motion on the beach. 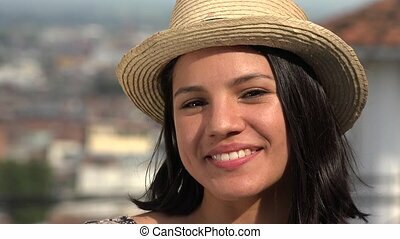 Beautiful brunette girl close up at night in an amusement park. 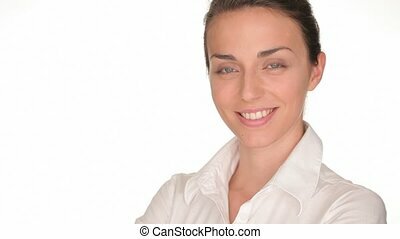 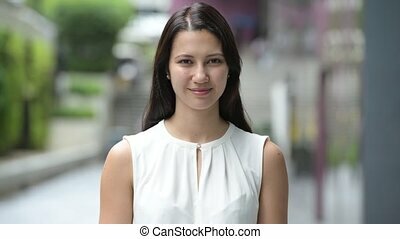 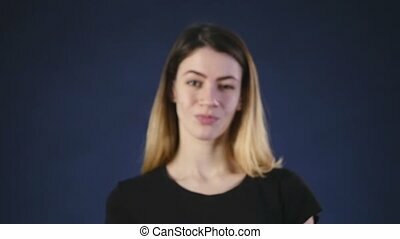 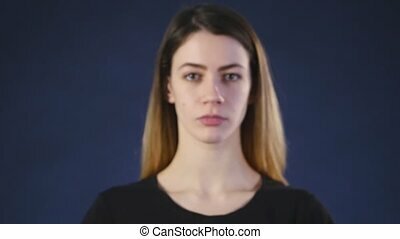 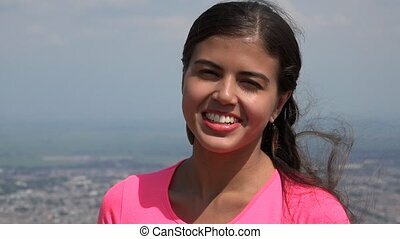 Video portrait of beautiful young woman smiling at camera and lowering her eyes. 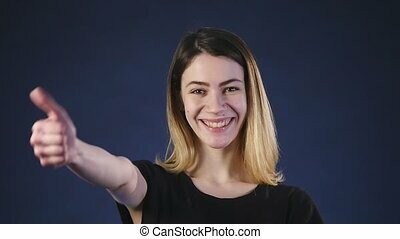 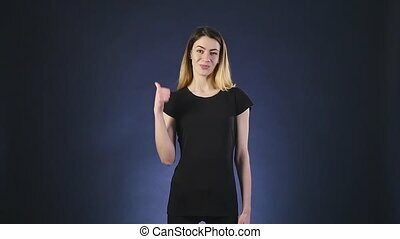 A beautiful young woman smiling and showing thumbs up.